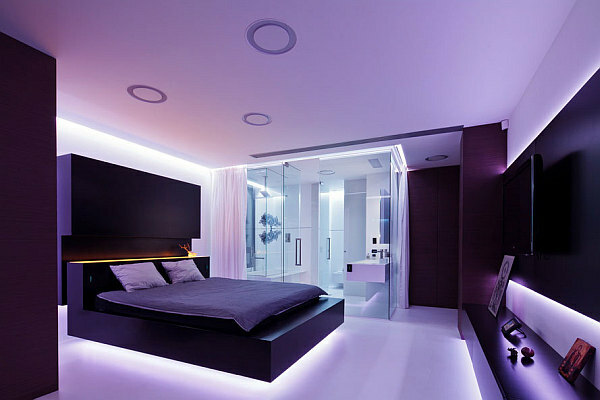 The bedroom is a personal statement in any home. It’s a place of appeal, purpose, and its tone – quiet and relaxing. 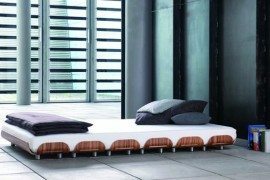 The task of choosing which bed style closely matches the statement you want to make and best appeals to your senses, can seem daunting due to the seemingly endless options available. 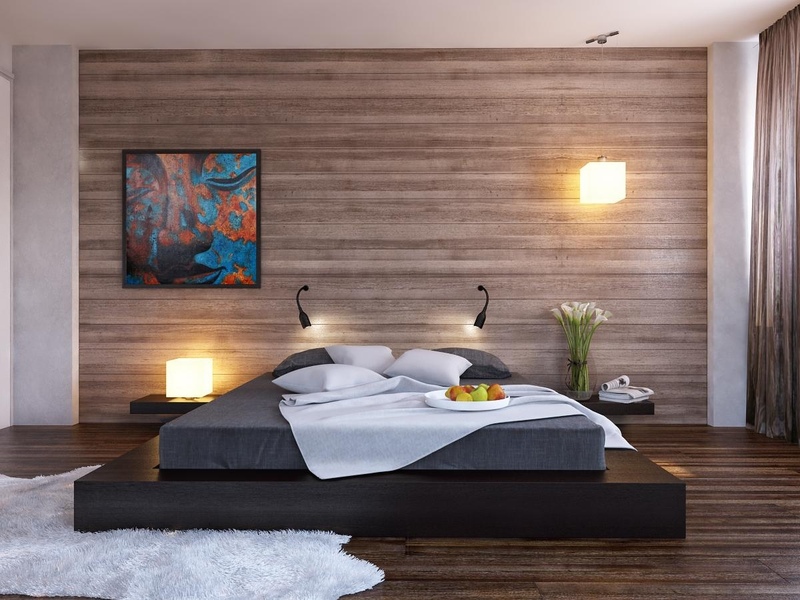 With three different styles to choose from — contemporary, traditional or simply functional — the platform bed adds a simplistic touch to your bedroom. It makes a smaller room appear larger and is both relaxing and inviting. 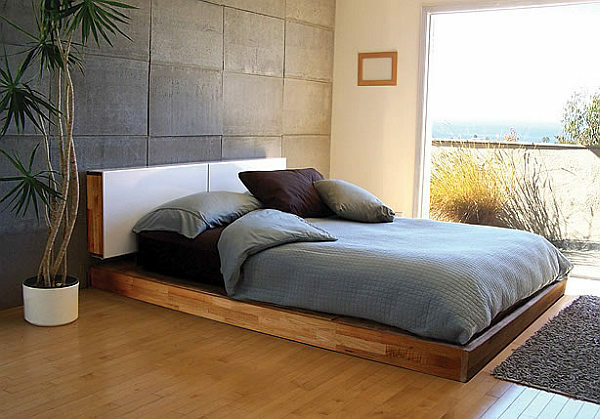 This timeless, contemporary style platform bed resembles the one in Jennifer Anniston’s bedroom. The sleek look this design offers is a perfect focal point, and if bought in the store, this design would be somewhat pricey but thanks to DIYLife you can learn how to make it at an affordable cost. Popular in the Asian culture, bamboo is said to be “noble” and “useful.” One of the most versatile plants, it is used in the culinary world, the medicine field, construction, and uniquely enough furniture making. The choice to accent with bamboo will not be easily overlooked and is sure to add the perfect flare to your bedroom. 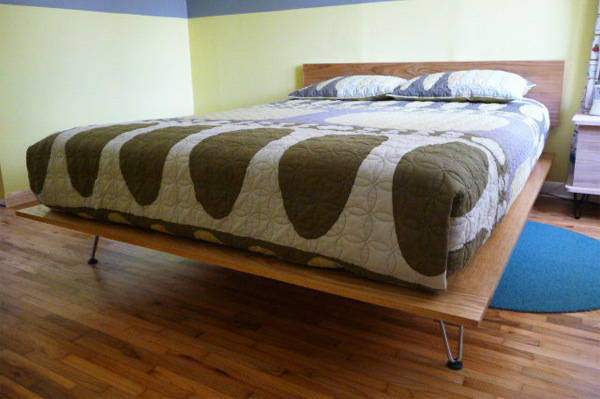 To find out how to build this great bamboo platform bed, head over to HGTV for the tutorial. 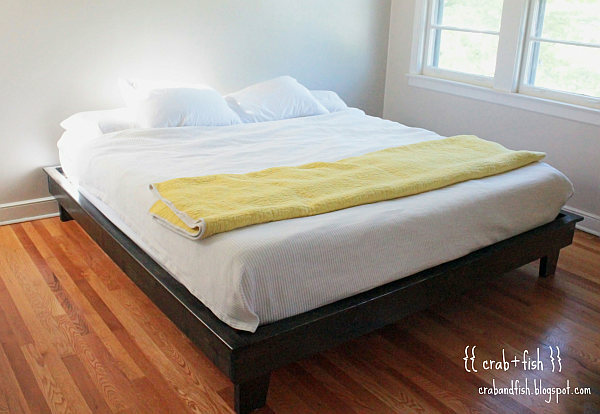 Perfect for any shape and size room this next idea is welcoming and allows you to fall into a restful nights sleep. When you wake, your feet won’t have far to go as this beautiful design parallels a few inches above the floor. Thanks go to our friends from DIYNetwork for this inspiring design. 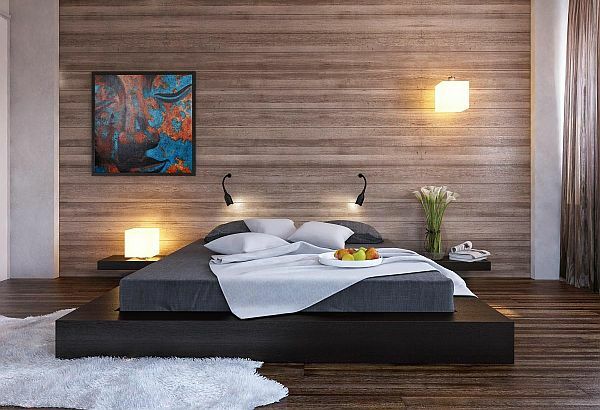 If a more traditional style is what appeals to your senses, this platform bed is the perfect piece of decor to accent your bedroom. 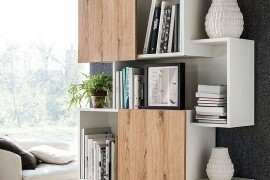 It’s simplicity and style allow attention to be drawn to the details in the room. Warm colors on the walls and decorative fabrics will unify every piece of the puzzle. 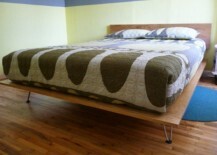 For help ti build your own George Nelson Case Study Bed, folks at 2Modern have the tutorial. Making a statement doesn’t always have to come with a high price tag. 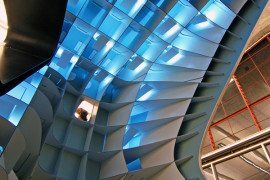 Sometimes, the simpler the design the greater the impact. A custom headboard can be added for more detail if desired! The idea was put together by Ana White and, per her say, it shouldn’t cost you more than $100 to get it done (that doesn’t include the mattress, of course). 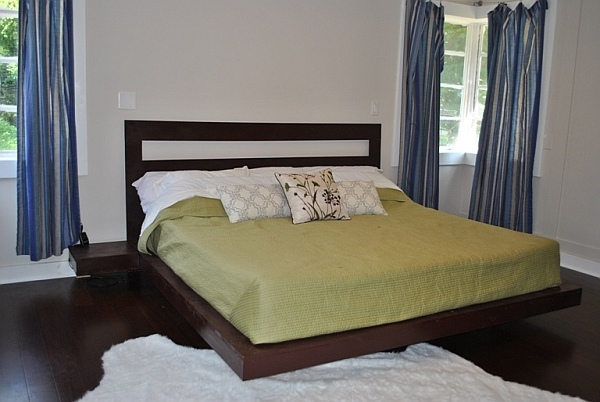 Another traditional bed design comes to us from Shanty-2-Chic. 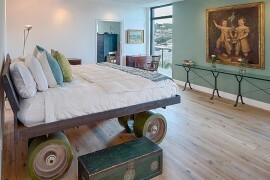 This rustic idea is great for a sophisticated room and evokes a sense of warmth and comfort. Tranquility is the essence of this design inspired by LAX Series — we’re pretty sure you’ll be able to recreate this inspiring bed design; looks easy. Don’t you think?